Published by Simon Constantini on 9th April 2019. 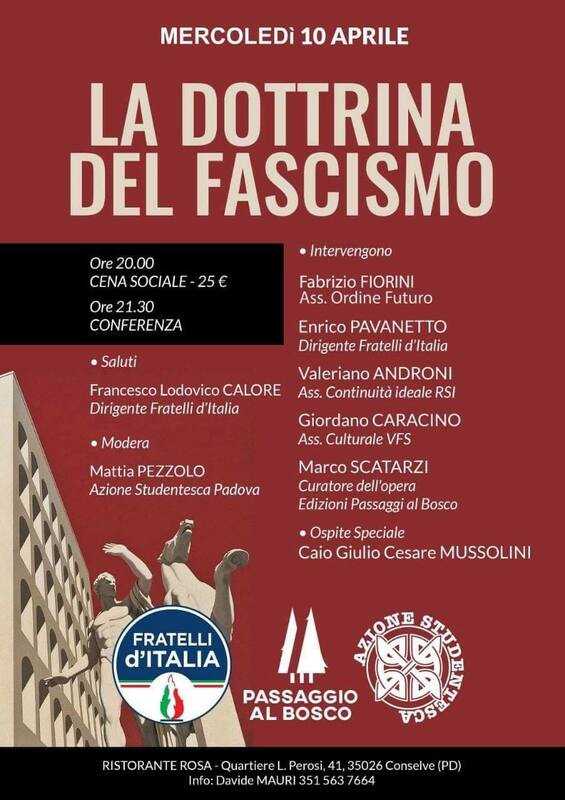 Previous PostPrevious Centri sociali fascisti in Italia. Next PostNext Tell people what they don’t want to hear.